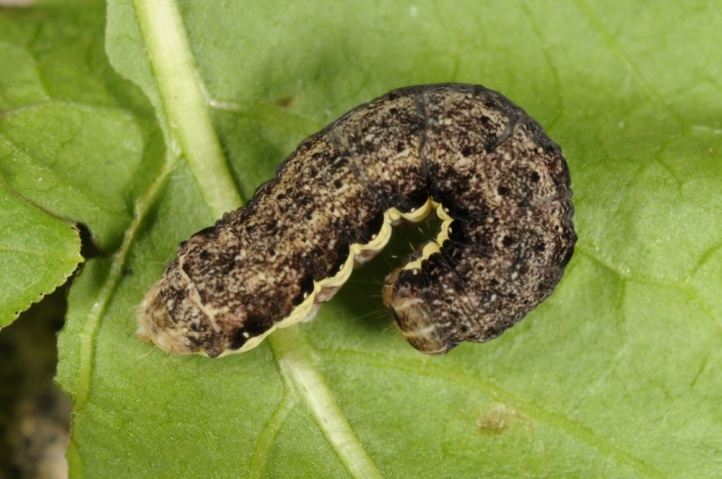 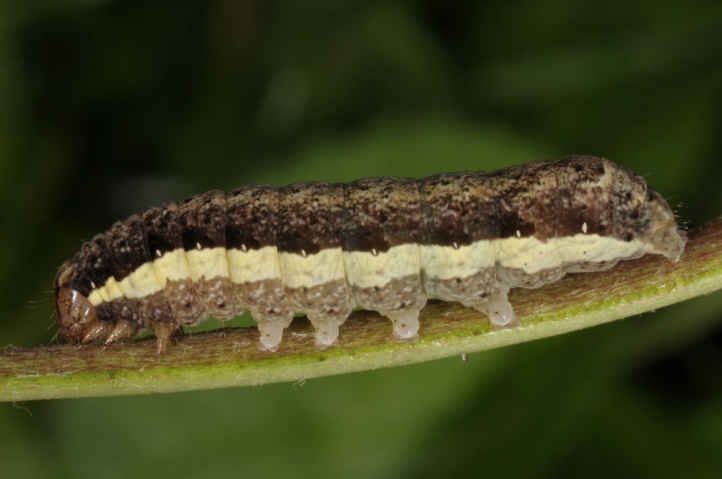 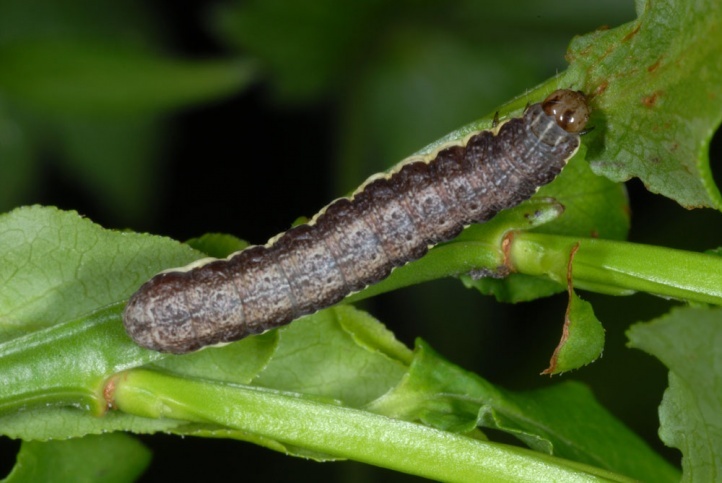 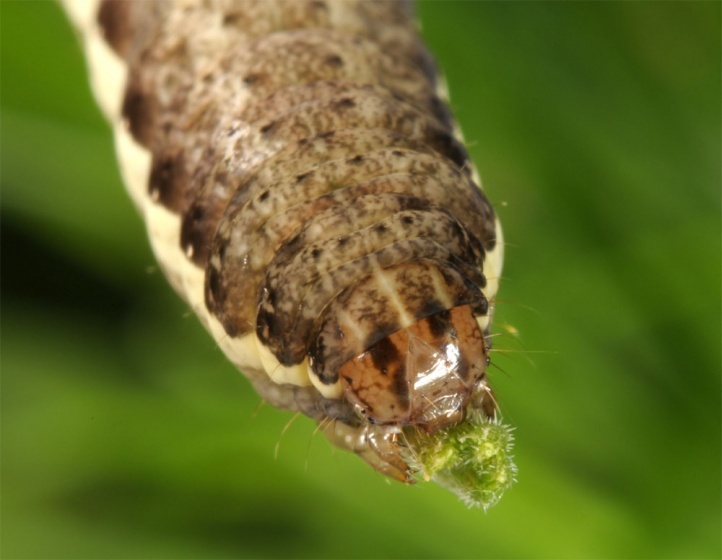 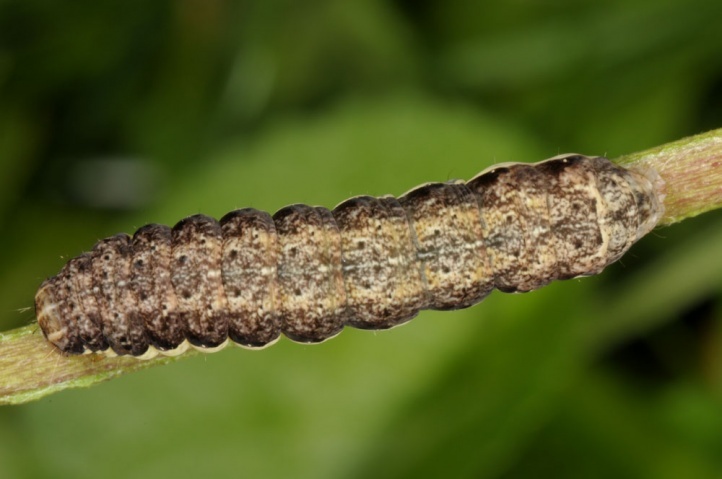 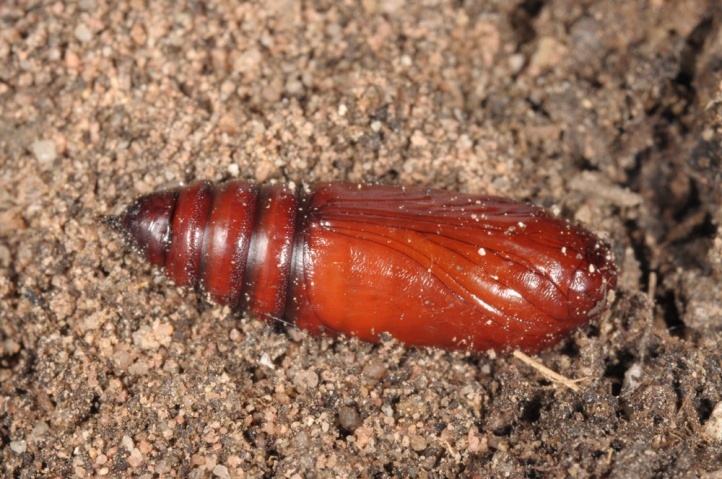 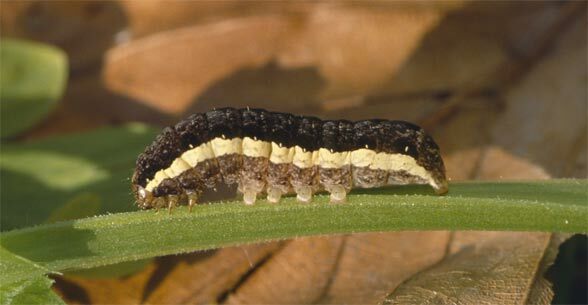 The larvae are polyphagous in the herbal layer and on low growing bushes. 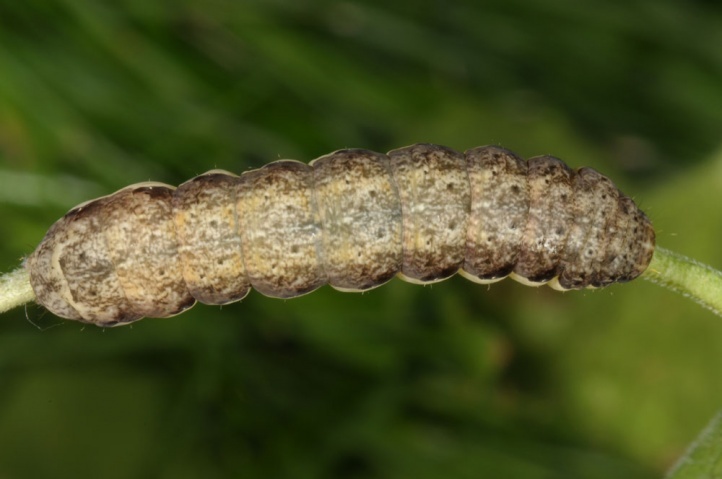 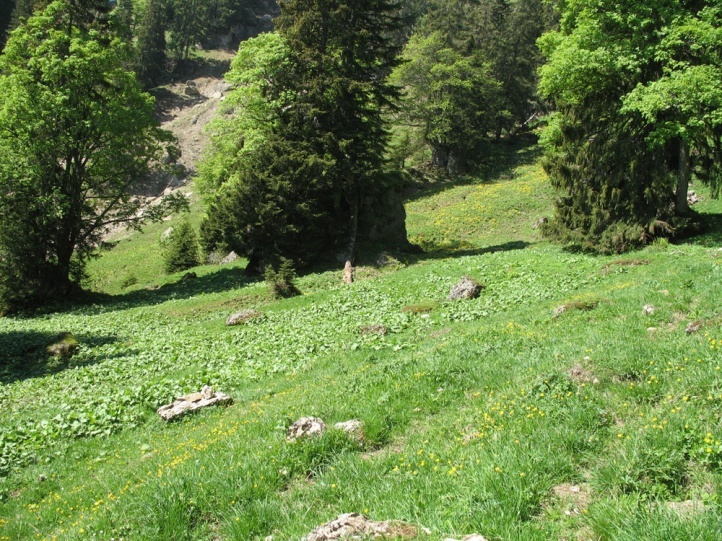 I found many larvae in a habitat of Parnassius mnemosyne on Corydalis cava (May, 1600m above sea level, Allgäu). 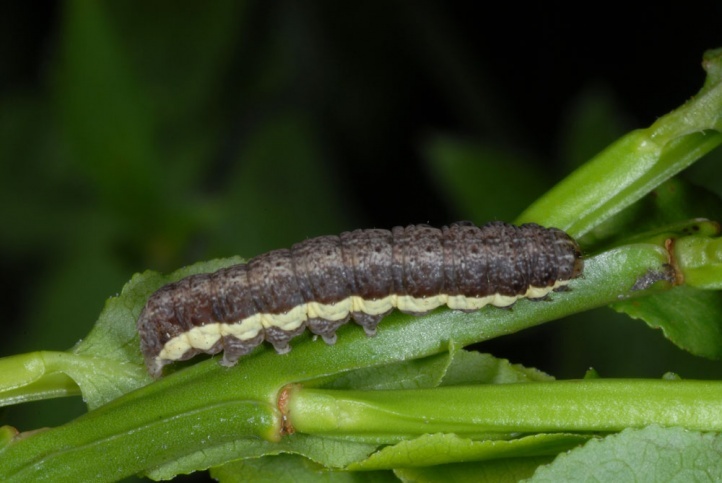 In the Upper Valais, I found a larva on Vaccinium myrtillus in 1800m above sea level in June 2012. 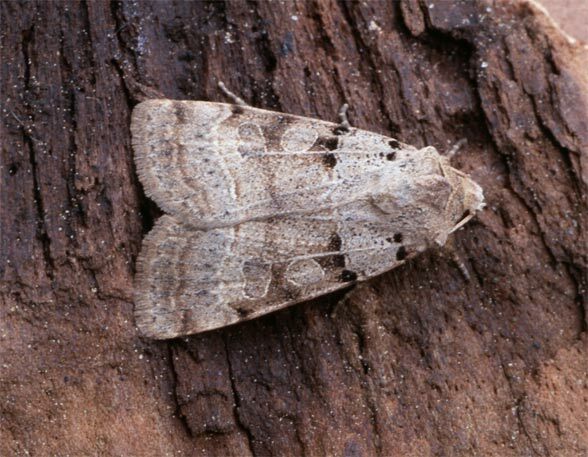 Eugnorisma depunctum inhabits woodland clearings and edges, hedgerows, bushy rocky slopes and similar grove rich habitats. 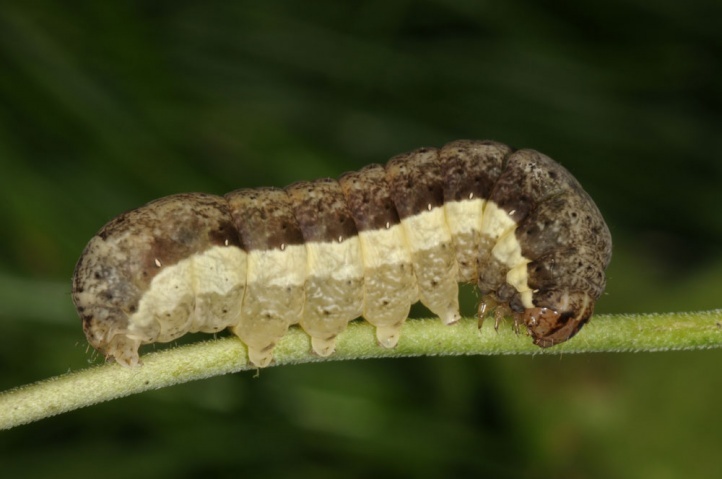 The caterpillar overwinters without having fed and develops particularly in April and May (at high altitudes until the beginning of July). 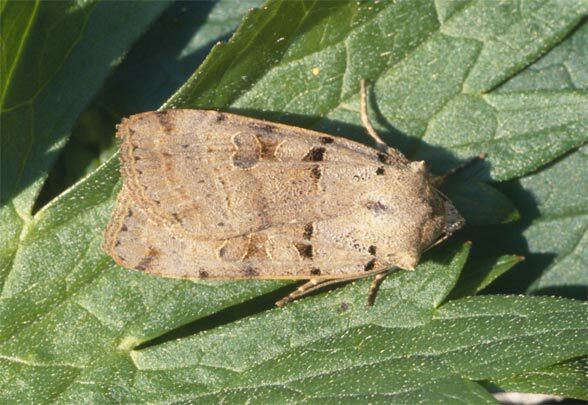 The moths fly in late summer. 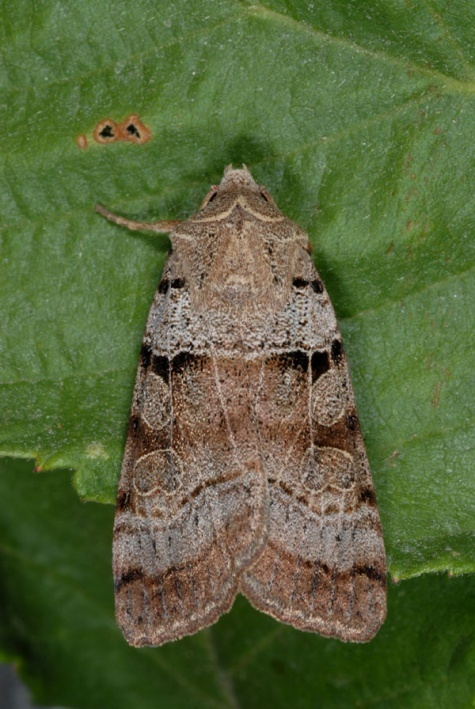 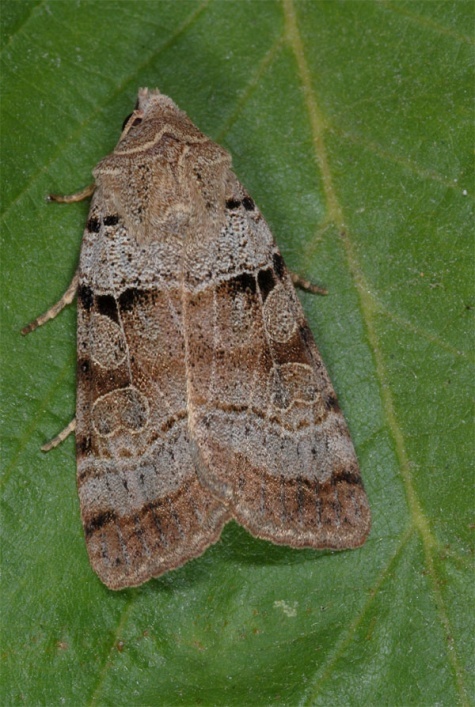 Eugnorisma depunctum is widespread in Central and Southern Europe as well as Western Asia, but with a gap in the northwest of Central Europe (Benelux and Northern France). 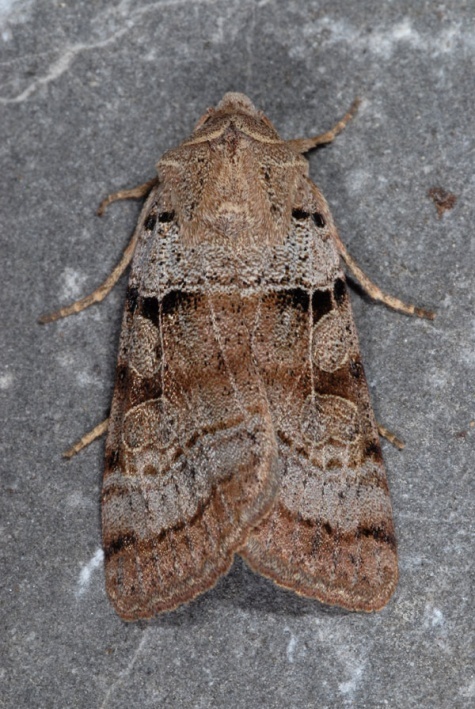 Similar forms are found in the Iberian Peninsula and in Morocco, but they are regarded today as separate species.